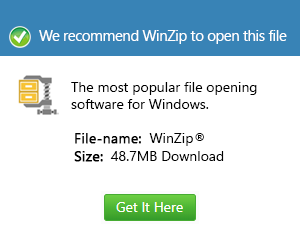 What is an onepkg file and how do I open an onepkg file? ONEPKG is a package file created by OneNote, a program that allows users to create and manage digital notes information. It contains multiple OneNote files packaged into a single archive, and is used to publish notes to other users and to backup OneNote files.